This Groom & His Family Made The CUTEST Video So She’d Say Yes! 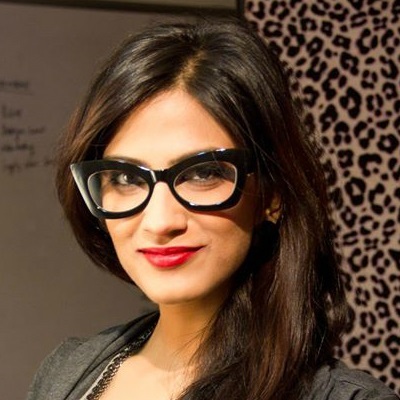 Why should Ritika marry Vaibhav? Now that is the big question this video revolves around! And guess what, the groom's entire family and all the friends get together to come up with the cutest reasons to convince Ritika to say yes! Like really, they’ve used up every adjective we’ve ever heard and the effort put in by all of them is just so awwwww! In fact, it’s super cute to see the eldest members of the family make an appearance too! And oh, the fact that Ritika would have the sweetest saasu maa is also a point that is stressed upon. Now that is something girls really should consider! 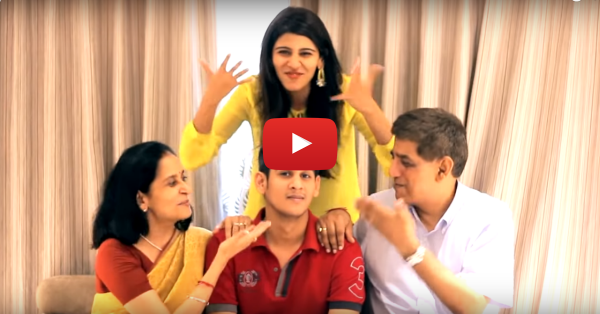 ;) Watching this cutest wedding proposal video made us realise what a blessing it is to have a fun and loving family like them! And Ritika, you’re one lucky girl. PLUS: Subscribe to POPxo on YouTube for original videos + our favourite videos from around the web! MUST-READ: This Guy And His Family Planned The Cutest Proposal Ever! MUST-READ: This Groom And His Family Did The Cutest Thing For His Bride!